 Our Legendary Metal Coins Season 3 Campaign just ended and we are really excited! It was a wonderful campaign, with 1,284 backers supporting us and helping us unlock 9 Stretch Goals, including 3 new metal sets making our Legendary Metal Coins line having now 29 coin sets. The pledge manager will be live next week, so if you want to stay in touch make sure you subscribe to our newsletter here. We will soon post more news and production updates too so make sure you won’t miss out! 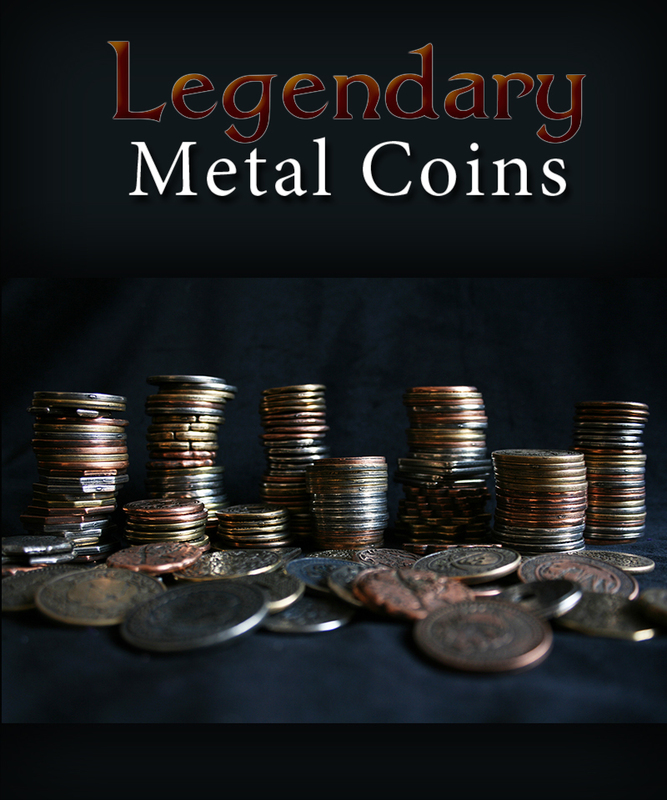 This entry was posted in news and tagged accessories, funded, Kickstarter, Kickstarter Legendary Metal Coins, Legendary Metal Coins, lmc3.